Keep away the darkness with the help of your favorite superhero! 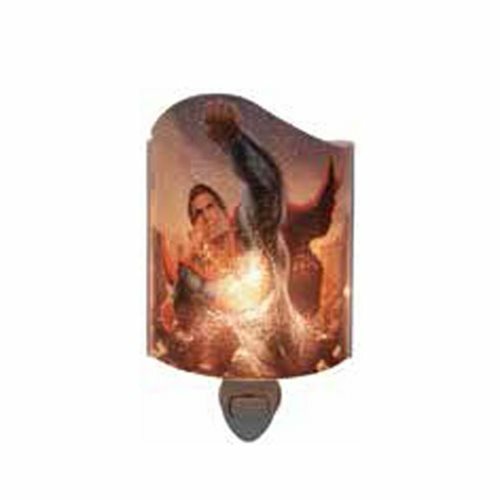 The Batman v Superman: Dawn of Justice Superman Acrylic Nightlight features an image of the Man of Steel flying through the air. Nightlight measures 7-inches tall and includes a rotating plug and 1x "2G92" light bulb. Ages 13 and up.